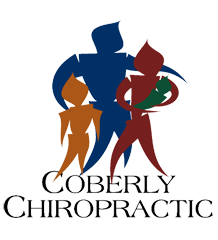 Medical vs. Chiropractic Care for Sacroiliac Joint Pain – Coberly Chiropractic, Inc.
Sacroiliac joint dysfunction is a commonly overlooked cause of back pain, yet affects 10-25% of patients with lower back issues. Located at the base of the spine within the pelvis, the sacroiliac joint can become misalignment or injured, resulting in back pain or sciatica. Unfortunately conventional treatments often fall short of providing adequate relief of this painful condition. A 2012 literature review evaluated 11 studies on the treatment of SI joint pain including injections of local anesthetics and steroids as well as various radiofrequency therapies. All but one of those treatments were rated as having poor evidence for effectively easing SI joint dysfunction. The only intervention with a “fair” amount of evidence was a specific type of radiofrequency called cooled radiofrequency neurotomy. Cooled radiofrequency involves injecting a needle to deliver frequencies that kill the nerve that causes pain. Although the method provided relief for some patients and is generally considered safe, other patients may worry about the potential side effects of radiofrequency like numbness, nerve damage, bleeding, and infections. But there is an alternative. A 2013 study showed that chiropractic manual therapies had a 72% success rate for patients with SI joint problems, compared to a 20% success rate for physiotherapy and a 50% success rate for injections of corticosteroids. Plus, chiropractic patients didn’t have to deal with the side effects or risks associated with injections. So if you’re looking for a natural, drug-free way to say goodbye to your lower back pain or SI joint issues, calling a chiropractor could be your answer. Hansen H, Manchikanti L, Simopoulos TT, et al. 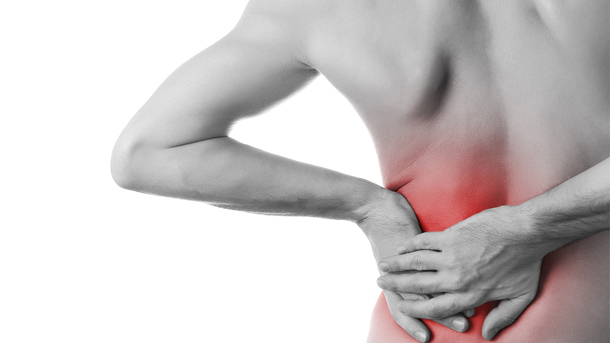 A systematic evaluation of the therapeutic effectiveness of sacroiliac joint interventions. Pain Physician 2012;15(3):E247-78.